Hello beautiful earthlings! 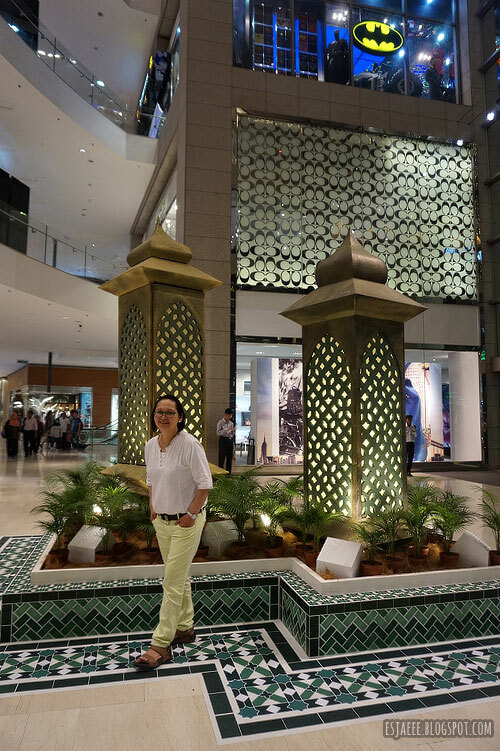 This is my last post of my Kuala Lumpur travel. Don't worry I have more travel posts to type write soon! 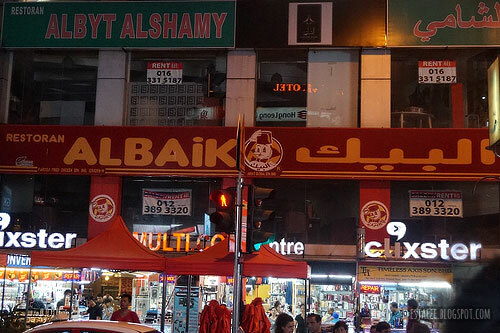 When we were in the taxi going to the Atmosphere 360, we saw an AlBaik sign. If you grew up in Jeddah like me, AlBaik was the fast food chain. Their chicken was (as far as I can remember) the best chicken ever! Even better than KFC or Jollibee's chicken! 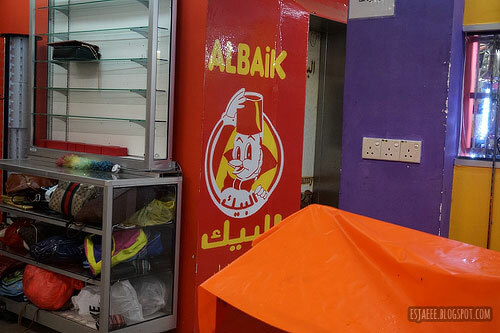 So after doing all the touristy things in our list, we asked the staff in our hotel whereabouts AlBaik. They said it was just about 10 minutes away so we walked wherever out feet led us. We were so happy to see that sign when we were on the streets! But our hopes were crushed that day. 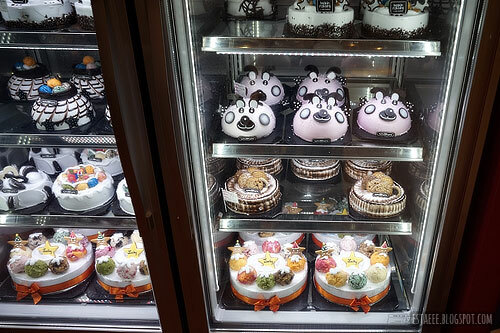 Apparently, the store was already closed for some time. We were hangry devastated. 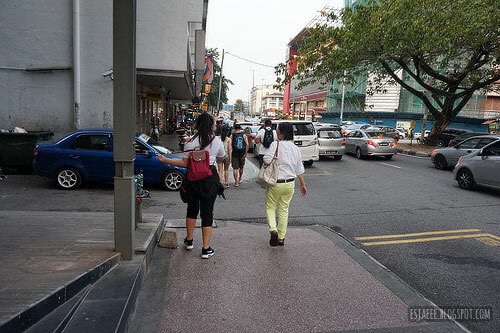 We kept walking towards where the Pavillion shopping mall. The mall is huge and looks fancy. It reminded me so much of Dundrum Shopping Centre but bigger and a lot more alive and vibrant during the night. We went straight to the food court since we were hungry. The food court offers a lot of restaurants that offer a variety of food from Korean to Malaysian and even Western food. 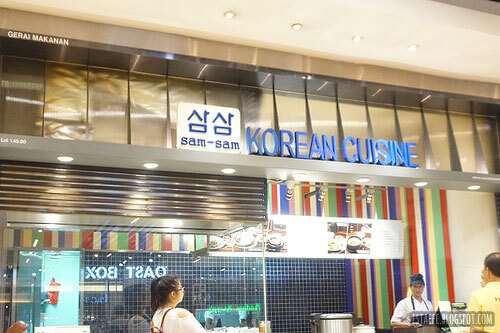 My sister Nikki and I went to the Korean section of the food court called Sam-Sam. The food we had was so affordable! I could not remember the exact price of the meal that I got but it was just below 20 RM and the side dishes were included. I got the japchae meal. 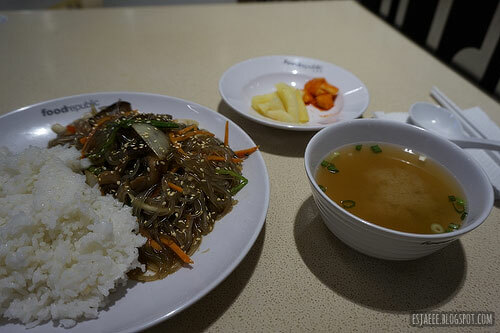 I was quite shocked to see that the japchae was served with rice! Too much carbs! But I loved it! 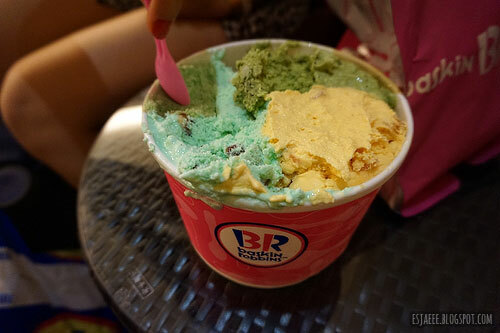 We knew that there is Baskin Robbins so after we ate, we came rushing towards the store. 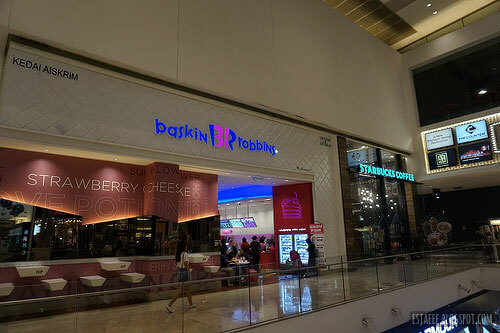 Baskin Robbins is the ice-cream parlour of our childhood. 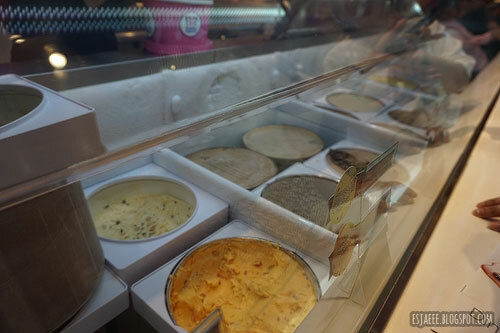 When we were still living in Jeddah, we'd have two big gallons of ice-cream for our birthday! It was amazing! We bought a gallon. The staff made us pick three flavour to pack in the tub. We chose pistachio, mango and of course green tea! They were great! We were like kids in a theme park with no worries eating such a marvellous treat. 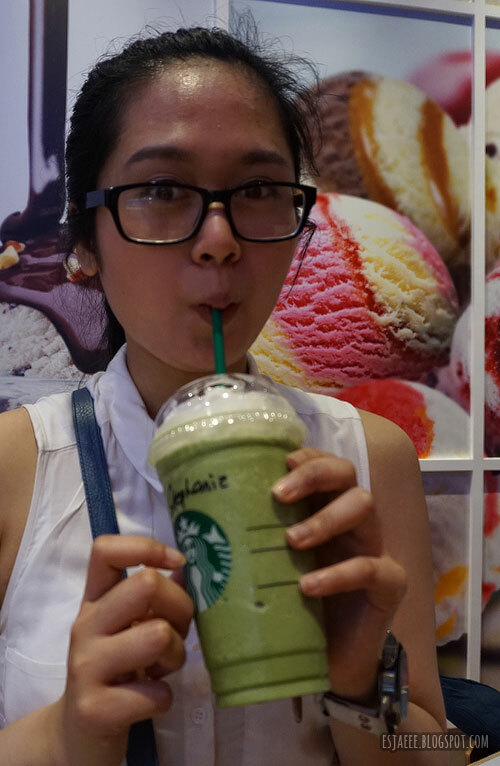 One of the things written in my summer bucket list was to drink a green tea frappe and I crossed it off the day I got in Asia. I bought my frappe just next door Baskin Robbins. The drink was nomtastic! I hope we have it here in Ireland though. And yes, I didn't blur my name this time. Why? 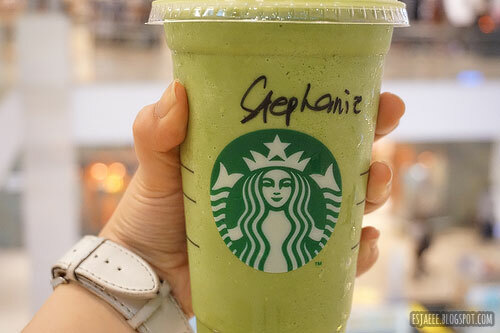 Because it is rare that Starbucks spells my name right! Even though it is such a common name. I looked like a happy kid in this photo! I know I keep linking my KL vlog but I have clips of us in the Pavillion! So that is it for my KL related post. 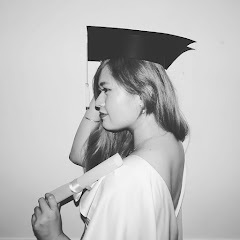 It is bittersweet for me. I really enjoyed our one day stay in this beautiful city. I do recommend it to everyone. I will see you guys in my next post. It could be a Singapore related post or a beauty related post. Who knows! Have a good weekend y'all! Peace & Love!